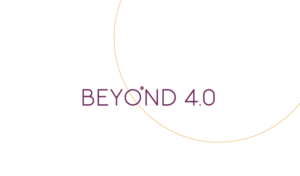 BEYOND4.0 aims to help deliver an inclusive European future by examining the impact of the new technologies on the future of jobs, business models and welfare. We use a multidisciplinary research approach undertaken by a top-tier consortium with stakeholder engagement throughout the project. Combining historical, EU-wide, regional and company level data. We generate three new outcomes: 1. Scientific understanding of new technology impact; 2. Diagnostic and developmental tools to lever technological opportunities; 3. 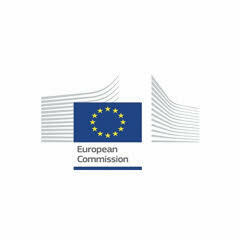 Evidence-based support for social and competitive EU policy strategy. BEYOND4.0 carefully disseminates and valorizes results. BEYOND4.0 addresses the general priorities of the H2020 Work Programme (2018-2020) ‘Europe in a changing world – Inclusive, innovative and reflective societies’. Contribute to UN’s Sustainable Development Goals 1, 2, 5, 8 and 9. In conclusion, we provide insights and measures that help address poverty, equality, decent work, informulating an alternative for a low road Industry 4.0. approach. This project has received funding from the European Union’s Horizon 2020 Research and Innovation programme under grant agreement No 8222296.